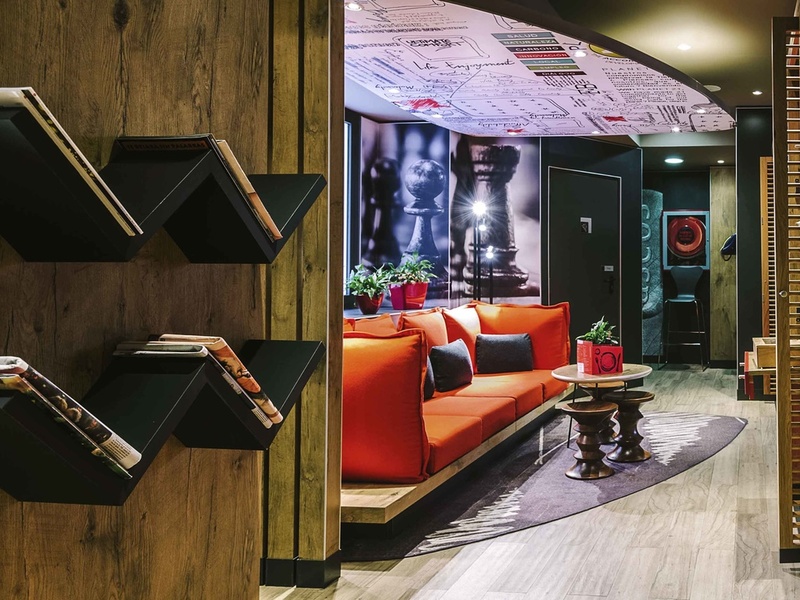 The perfect hotel for tourist trips, you can visit the city's most famous sights and museums such as the Prado Museum, just 0.6 miles (1 km) away. Ideally located in the Malasaña district, the city's best nightlife is right outside your door. Spacious Premium room with double bed. NEW!